New Santa Cruz Reserve rims! 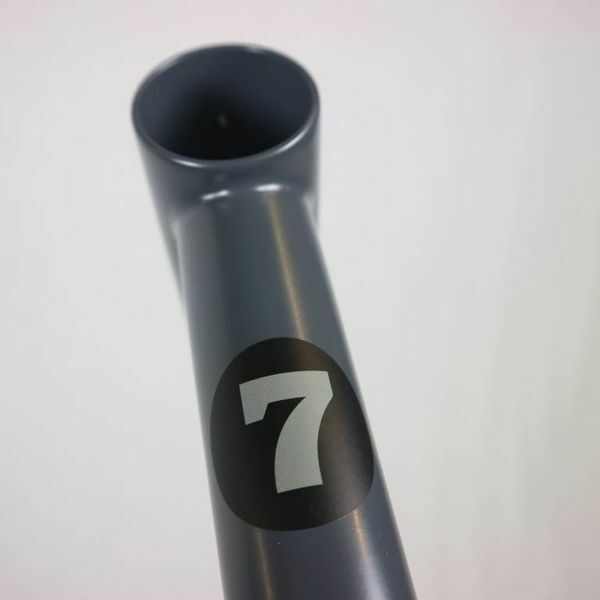 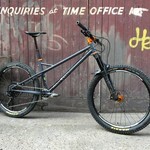 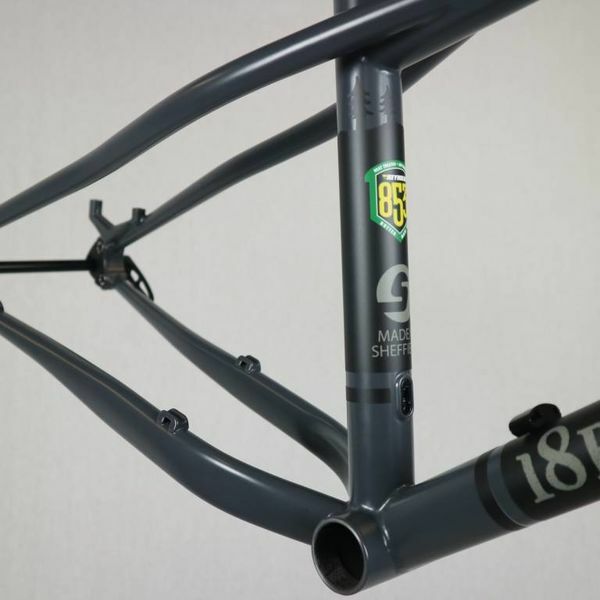 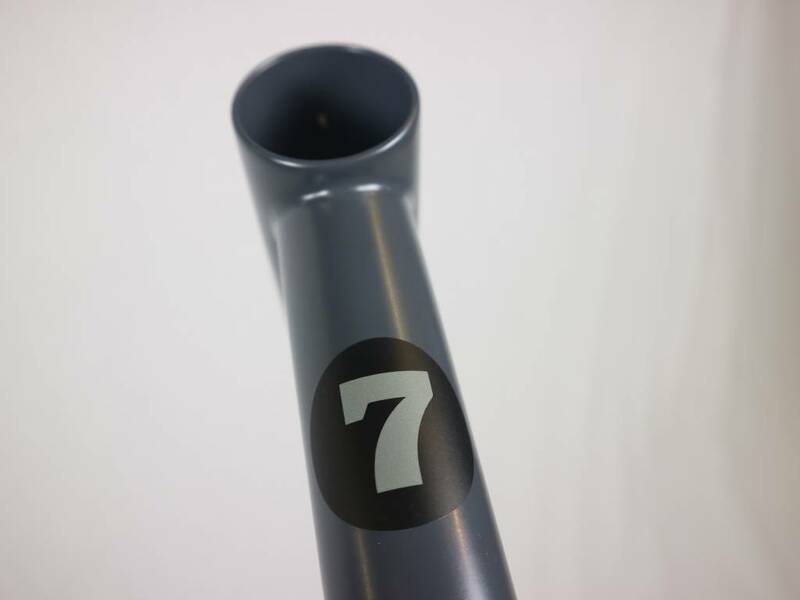 The №7 is our 27.5” trail hardtail, made in Sheffield and tested here in the Peak District. 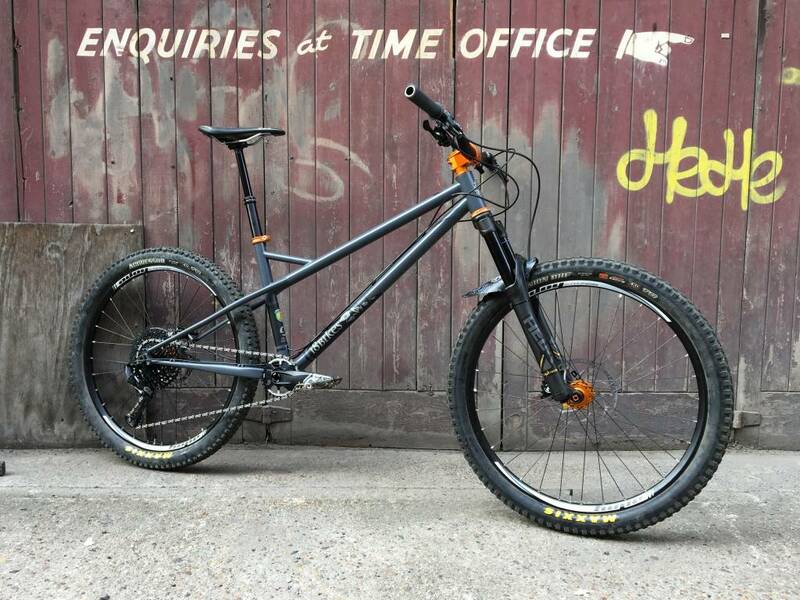 Please contact us to discuss pricing and timing on our own bikes. 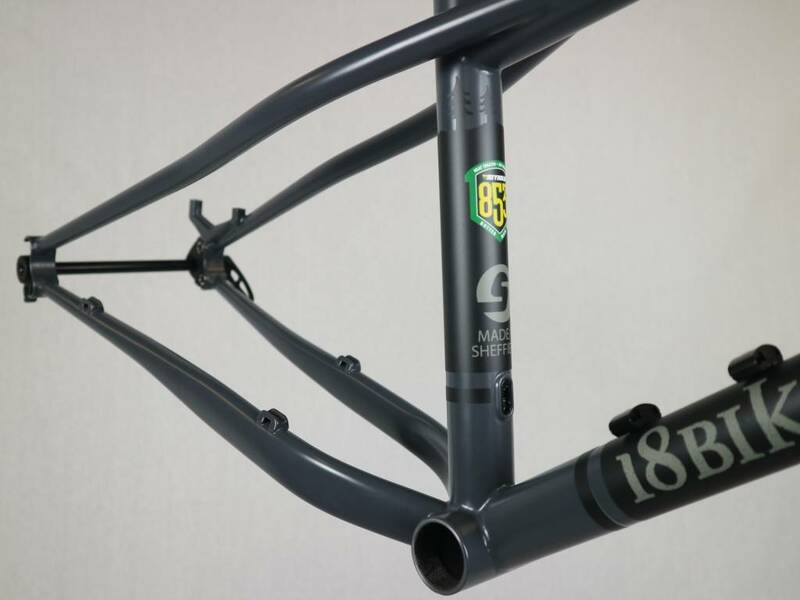 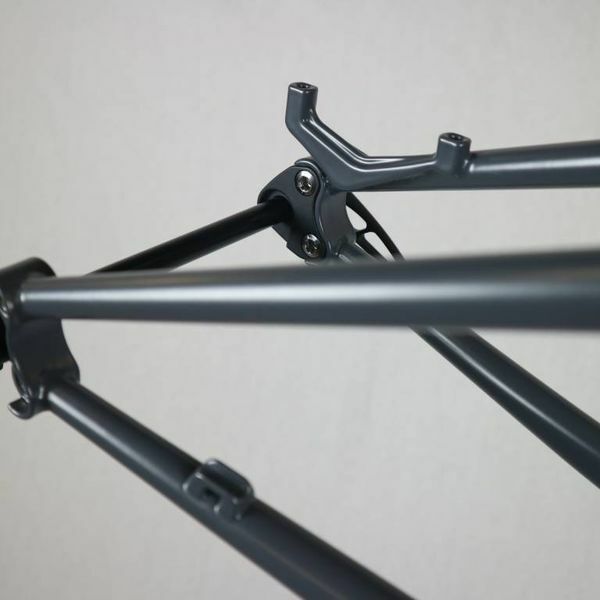 We can make swaps to the standard spec on complete bikes if required - it's always worth asking! 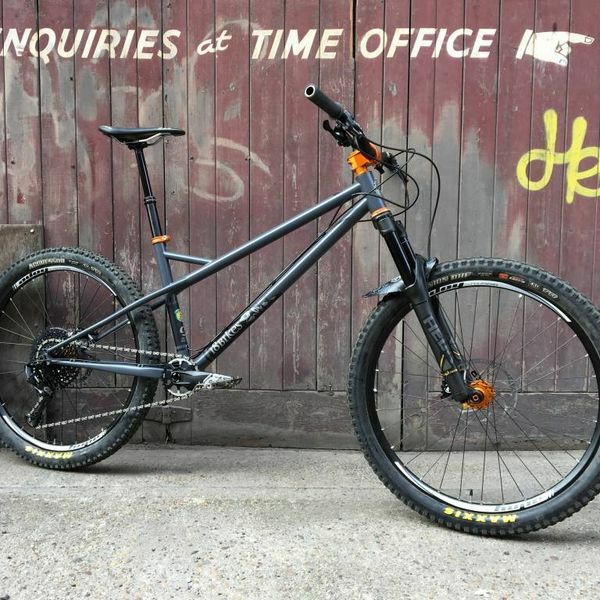 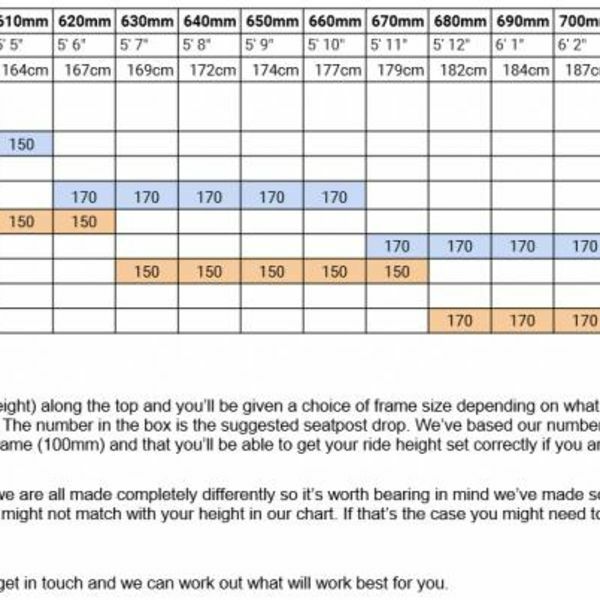 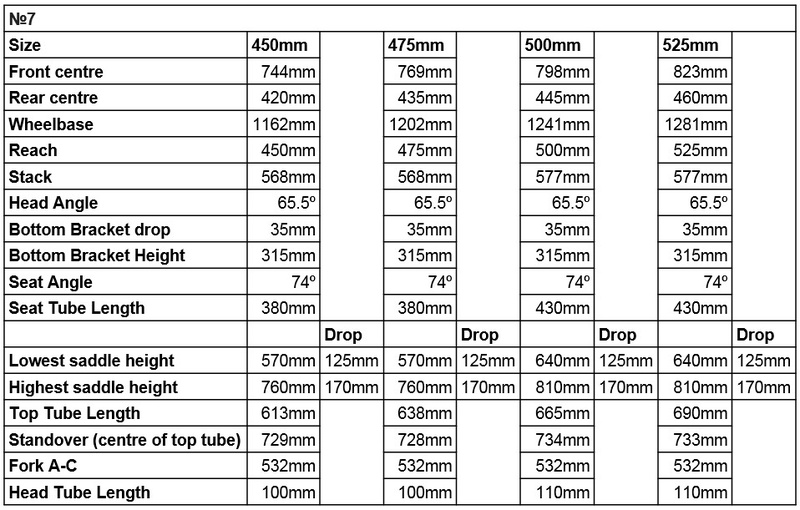 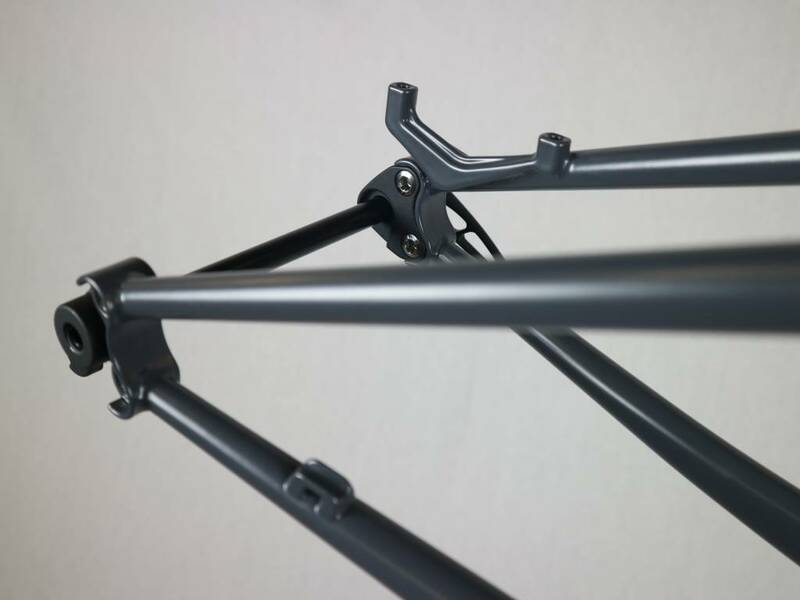 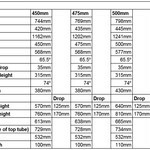 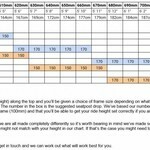 Typical delivery times of our own bikes is variable, if you're interested in a particular size/colour then please get in touch and we can check delivery times for you. 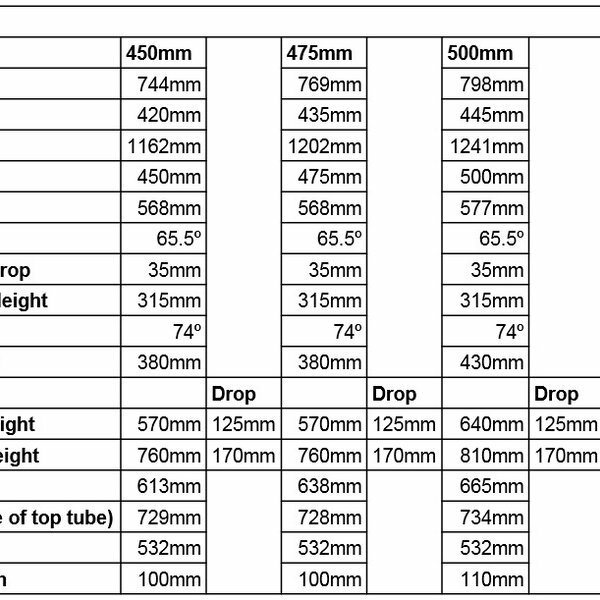 Front - Maxxis Aggressor Folding EXO TR 2.3"
Rear - Maxxis Aggressor Folding EXO TR 2.3"